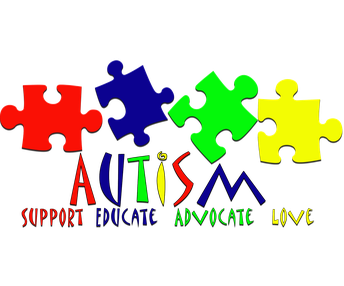 Southwest Middle School | April is National Autism Awareness Month! This is a fundraiser walk/run on March 24th. The funds support grants for educators to support students with autism. Currently Dave Kerr and Daniel Smirniotis are having a competition to see who can raise the most money. 5. 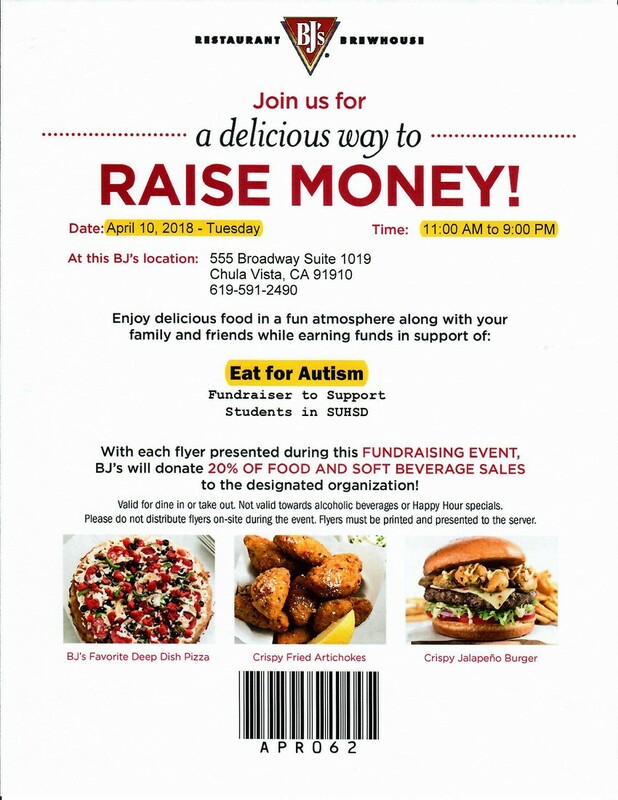 Hold a poster or door decorating completion to increase awareness about autism. 6. Research about famous people with autism. ← Free Online English Classes for SOM parents!